Thanksgiving day is coming in fast and it is truly a time of celebration. It is a time where family comes together to bond and share stories. It is a day where family members from far and wide come home and give thanksgiving for a great year. Thanksgiving day is a truly important holiday where people can give thanks for a blessed year. 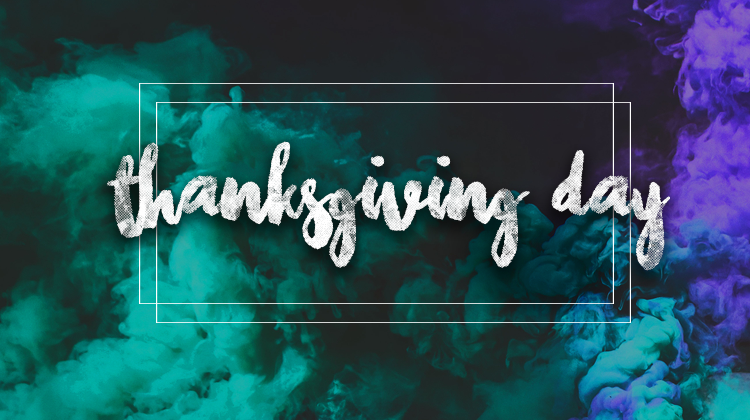 This is why BookVenture has created two great promos that will help authors celebrate Thanksgiving day even more. The Graceful Words and Faithful Stories promos were created to give authors the edge in both publishing and marketing. These promos were specially designed to make the book publishing process a fun and enriching experience. With the Graceful Words promo authors are given the chance to publish their books at the best prices possible. With this promo authors now have the chance to avail of great discounts on premium publishing packages. The promo grants authors up to 25% discounts on publishing services. With these great deals authors will truly have something to be thankful about. Authors are also given the chance to get great book marketing bargains with the Faithful Stories promo. 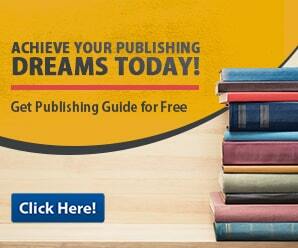 This promo is specifically designed to give authors the best marketing deals. With this promo authors can reach out to a multitude of potential readers through various marketing platforms. Not only that authors are also given a 25% discount on services. With these great promos, authors can now reach their full potential and publish the book of their dreams. But they better hurry though because the promos will last only from the 1st to the 15th of November.